Appliance Repair | Giving the kitchen a fresh look can be expensive, but there are ways for consumers to curb costs without sacrificing the finished results. 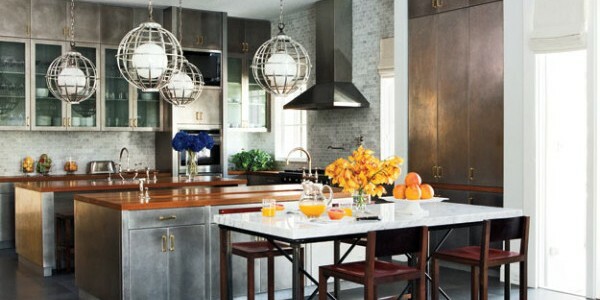 One of the keys to staying within a kitchen remodel budget is to create a prioritized list. Identify the most imminent needs of the space, such as new floors or updated appliances, and to focus on these areas first. Homeowners may then try some of these budget-strategies to refurbish the rest of the space and give the room cohesive style. It makes sense to invest in upgraded appliances before focusing on more aesthetic areas of the project. Talk with appliance vendors to determine if there are energy-efficient models worth considering before making buying decisions. This may pay-off later in reduced utility costs for the household. Cabinetry can comprise around half of a remodeling budget, which makes it a cost-friendly alternative to work with what you have. Are there ways to refurbish or refresh the existing cabinets? Try unique hardware or a different color stain. You may also remove the doors from the cabinets for an open, modern feel. These solutions all cost a fraction of the expense to replace cabinets in the kitchen. Laminate flooring offers homeowners a low-cost alternative to more costly types, such as wood or tile, yet can replicate the look in a durable, inexpensive material. Easy to install and easy to clean, laminate tiles and sheet-flooring provides a practical approach for areas that get a lot of foot-traffic, such as the kitchen. 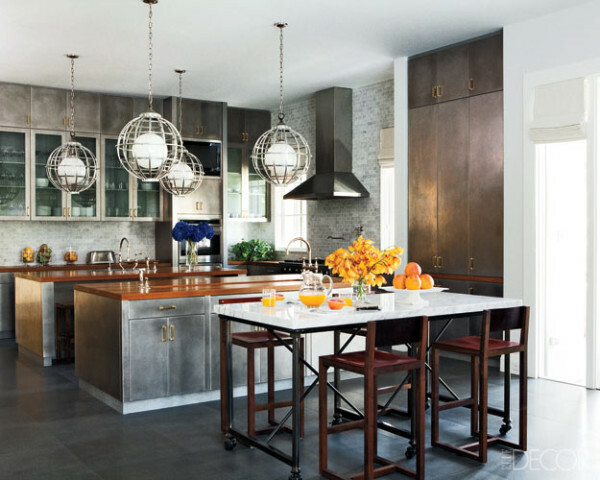 Before investing in pricey light fixtures or lamps, consider the windows in the kitchen. Are the optimizing the natural light that may be trying to come through? Consider investing in window treatments that let the light shine in the space, while also offering the option of obscuring the window for privacy as desired. If the room still seems dim, modify the ambient lighting in the room to provide more illumination and convenience.